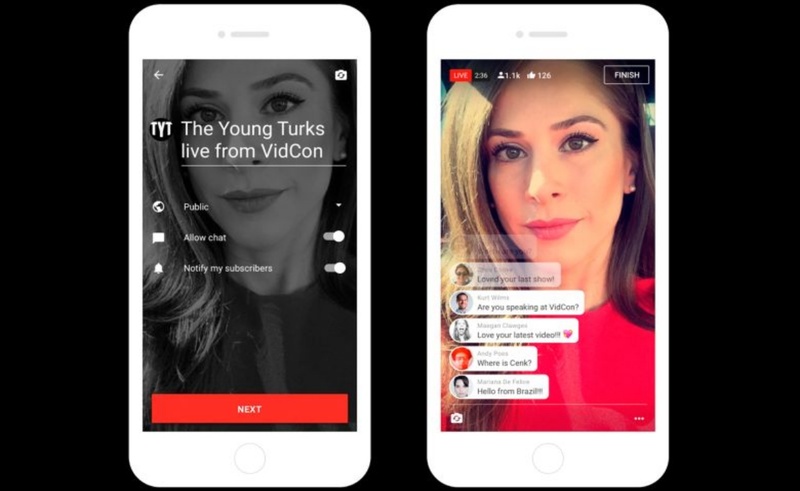 YouTube Live, a livestreaming feature that the video giant is gradually rolling out to all creators, has experienced enormous user growth over the past five months, according to a report by Streamlabs, far outpacing that of category leader Twitch. 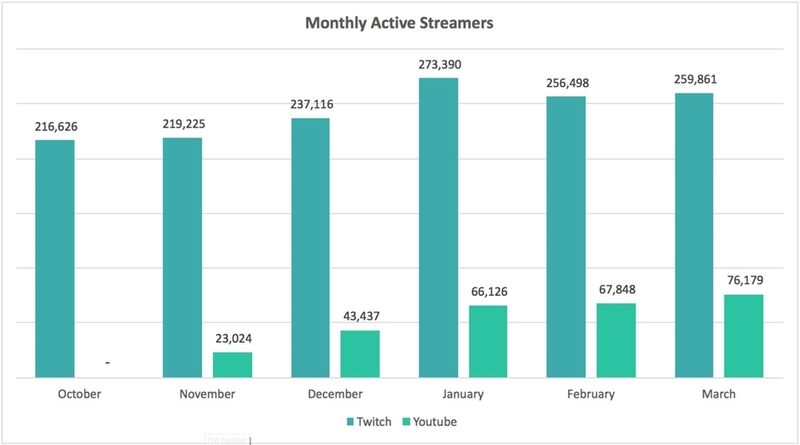 According to Streamlabs, a popular tool used by broadcasters to optimize streams and incomes, the total number of monthly active broadcasters grew 330% for YouTube Live over the past five months, compared with 19% on Twitch. Over the past six weeks, those growth rates were 36.6% and 4.1% for YouTube Live and Twitch, respectively. And, in the past month, YouTube Live added 8,331 new streamers while Twitch added 3,363. When it comes to monetization, however, Twitch still trumps YouTube Live by leaps and bounds — at least according to the tips processed by Streamlabs. The company says that Twitch generated 96% of all tips last quarter, as opposed to the 4% generated by YouTube Live. 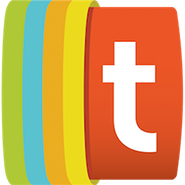 All told, tips are up 13% over last quarter, according to Streamlabs, from $20.8 million in Q4 2016 to $23.5 million in Q1 2017. For additional findings, check out Streamlabs’ full report right here.